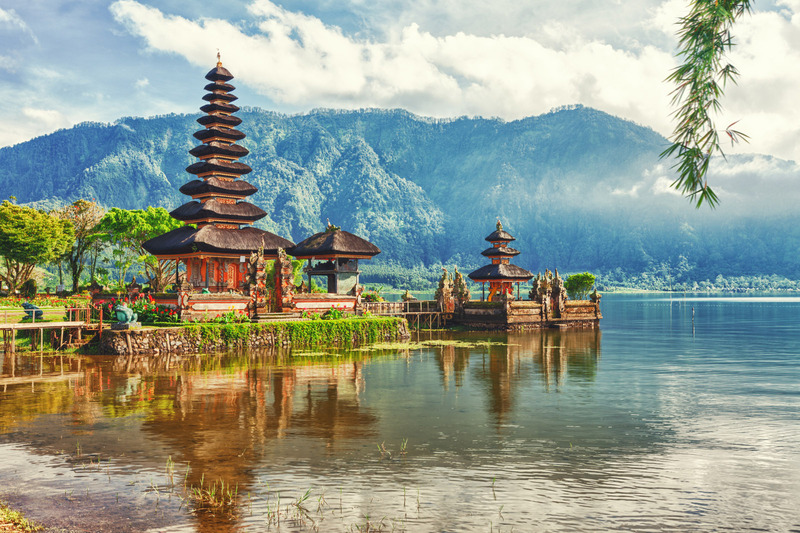 Right you lovely lot, I’m heading off to Bali today for some much needed post-Fashion Week R&R. Well, I say R&R; I’m planning on climbing Bali’s highest mountain (and active volcano) in between the inevitable beaching and eating. Follow me over on Instagram (Reena.Rai), Twitter (Reena_Rai) and Snapchat (Reena_Rai) to keep up to date with my adventures.